Decorated to match your sink. 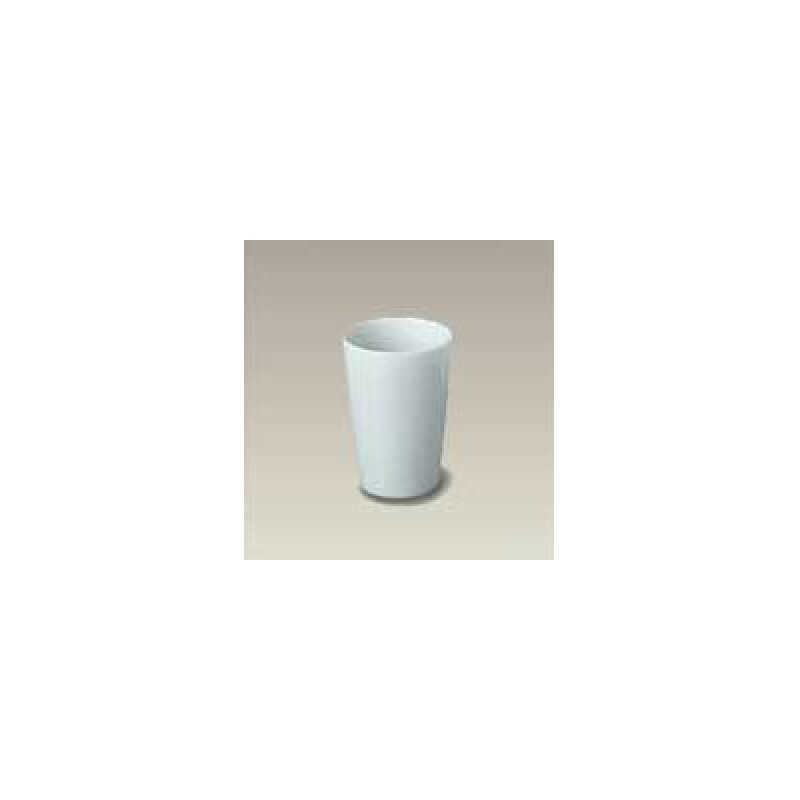 Plain tumbler/cup. Matches Plain Soap Dispenser. 4" high x 2-7/8" diameter. Ceramic.